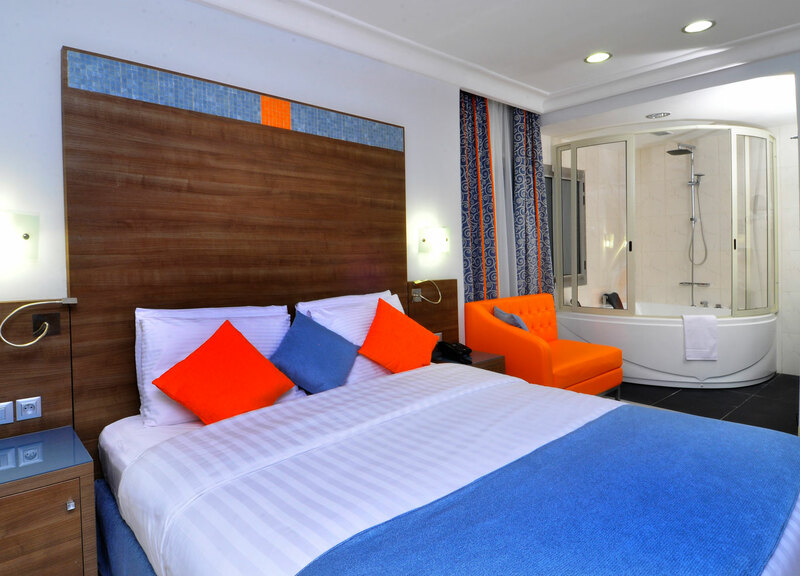 Benin Royal Hotel (BRH) has 65 rooms all air-conditioned (centralized air-conditioning) with double bed and living room, offering stunning views of the pool, the hotel courtyard and the city. The welcoming and comfortable rooms have bathroom with shower and toilet, flat screen satellite TV with international and local channels, telephone, mini bar, free WIFI, bedside tables and writing desk. NB : Good news ! If you could reach this page as it stands, you're eligible to use the Promo code to get our exceptional discount for your direct online reservation.